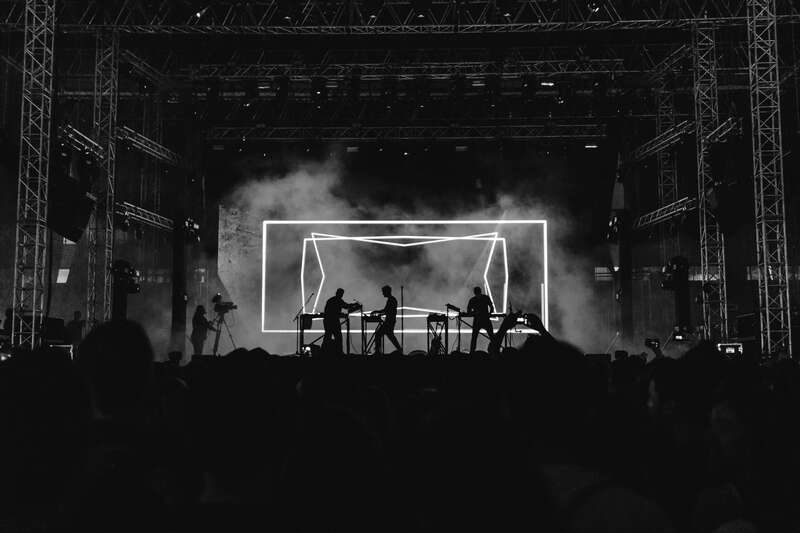 Native Instruments is one of the biggest companies in the keyboard and modular synth world. 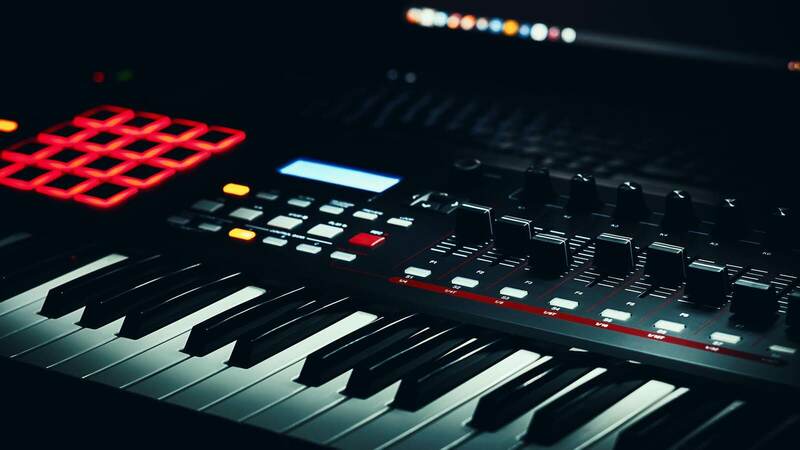 They recently rolled out their newest and affordable keyboard controller, the Komplete Kontrol A49. I was excited to try this out because I have played on their “S” series keyboards for years. My overall opinion is the Komplete Kontrol A49 is a quality controller for the price. This is basically just a scaled-down version of the ever-popular “S” series. It is available in 3 different sizes from 25 to 61 keys. The A49 loses one of the screens that the “S” series had in order to cut costs along with a couple of other features we will discuss below. 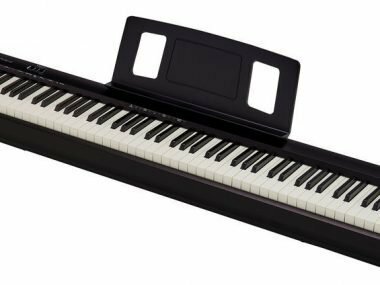 I have been seeing a lot of hate towards this keyboard from musicians due to Native Instruments cutting back on the costs. I don’t seem to think that there’s anything wrong with what they did. Would I prefer that they invested in making another next-level MIDI controller? Absolutely, I would. However, I like that they’re thinking about a budget for beginners with the A49. There have been a lot of complaints about the price of the “S” series, so I can totally see why they made a more affordable keyboard that producers can get behind. 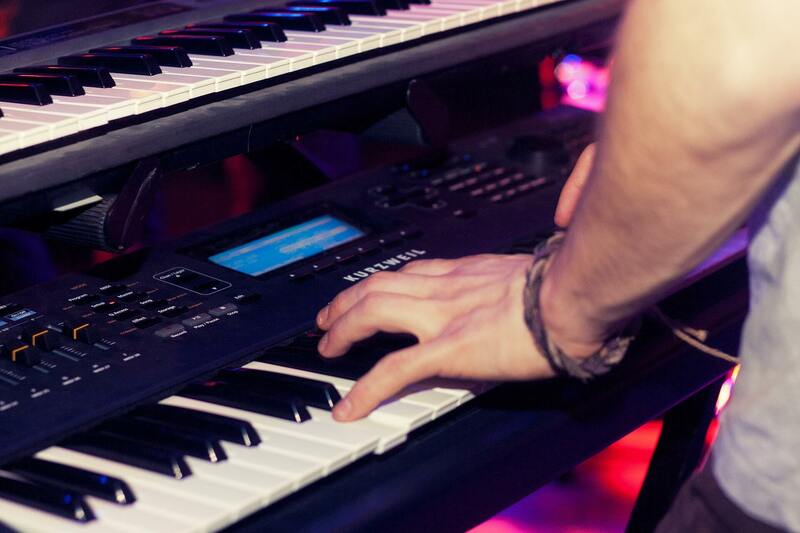 I recently wrote an article about keyboard setups for live performance. You can check it out here. Check out this video of one of the biggest names in music production, Andrew Huang. The screen is tiny, but I actually kind of like it. It’s located at the top left of the keyboard and it is an LCD display. Now, it’s nothing close to the “S” series here, but I feel like this was a great spot to cut costs for Native Instruments. When you click, “browse” to find synthesizer sounds, you will immediately see your screen start to change as you browse through options. There are a lot of MIDI controllers that don’t have to screens, so to me, it’s not really the end of the world to have a smaller screen. The big win, in my opinion, is that you still get all the same software that you get with the Kontrol S series. The synth packs and Maschine essentials that you get with the product are worth it alone in my opinion. Native Instruments has some of the most popular VST’s and you get access to these with the A49. Everything is pre-mapped and ready to go with all of the major DAW’s. This keyboard will work out of the box immediately with all of your favorite DAW’s for instant gratification. When it comes to recording, it is very similar to the S series. Native Instruments has streamlined everything quite nicely to make this process easy. You can track directly from your keyboard and control the session if the way that you would like to. Just like the S49, there are no drum pads on the A49. One thing I will mention here is that you can play beats directly from your keyboard, so you don’t absolutely need pads. I get some people love the pads, I feel like Native Instruments invested in DAW functionality, rather than adding tons of features. Overall, I like the semi-weighted keys of the A49. I think it feels just like the S49 and I am a big fan of the key-bed on that product. One feature I wish this keyboard had is aftertouch. I am surprised by this as we are seeing more and more keyboards having this feature. The keys feel good and do have some pretty good action. Like any MIDI controller, you’re not gonna get a crazy realistic feeling key-bed, so just be aware of that. How Does It Compare To Other Controllers? I believe it stands up against most controllers right now. I will say that the new Novation, Akai, and Arturia keyboards are some of my favorites and definitely better than this keyboard. Keep in mind, this is not Native Instruments best quality keyboard though, so that’s expected. Fewer features such as control knobs, pads, aftertouch, and screens. The quality of the keyboard is still there as it is durable and put together really well. Are you looking for some great VST’s? Here are some awesome organ VST’s that you might enjoy! My thoughts overall, are that Native Instruments put out a solid keyboard with the Kontrol A49. The real question here, is how well does this compare to the other controllers on the market that are similar in the price? I think it is right there with the best of them personally. I still think there are a few that are better though as you go up in price from here. I would recommend checking out the new Novation SL MKIII keyboard as it definitely one of the premiere controllers in the world today. Compare these two before you go ahead and get one of them. Are there things I missed with this MIDI controller? Let me know if you wish Native Instruments included more with the A49 or if you think they nailed it on the head in the comment section!